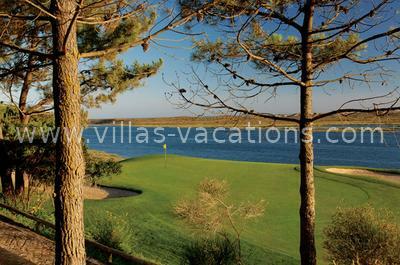 Located within the well-known Quinta do Lago estate this course enjoys a solid reputation. Within the golfing world it is known as providing a mental challenge due to well placed hazards. There are now 27 holes. 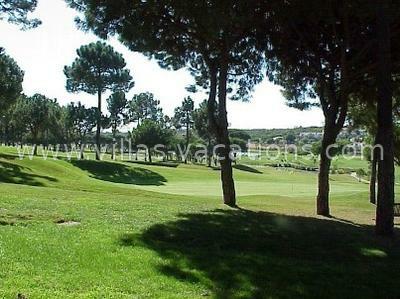 The layout has changed to create the three groups of none holes named Oliveiras (Olives), Pinheiros (Pines) and Sobreiros (Corks), respectively.